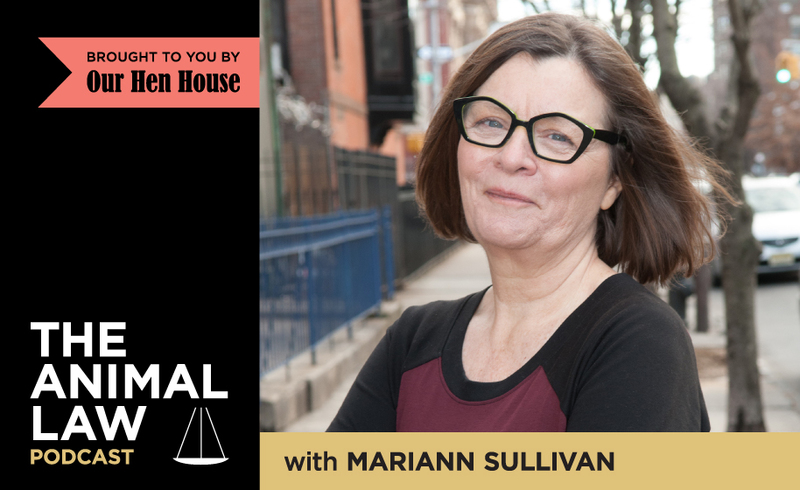 On this episode of the Animal Law Podcast, Mariann speaks with Sarah Hanneken, a litigation fellow at the Animal Legal Defense Fund, about the case of Brown v. Kemp, which was recently brought in federal District Court in Wisconsin. The case, brought by a journalist, a documentarian and an activist, seeks to invalidate some of the newly-enacted amendments to Wisconsin’s hunter harassment statute (Wis. Stat. § 29.083) on First Amendment and Due Process grounds. They also talk about the important role of Wolf Patrol, an organization dedicated to the recovery of gray wolves in the lower 48 states. Wolf Patrol encourages “a greater understanding and tolerance for cultural world views that promote a harmonious co-existence with wolves and other predators.” Its activities in Wisconsin, and how they have been hampered by the hunter harassment statute, constitute much of the factual background for this case. 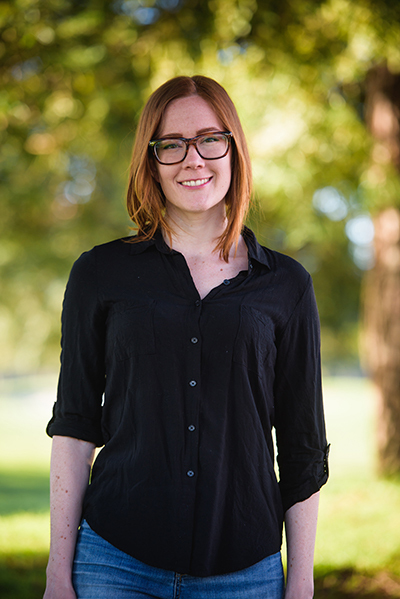 Sarah Hanneken joined the Animal Legal Defense Fund in 2014 as a clerk in the Litigation Program. Through her work, Sarah hopes to shift people’s perception of the other species with whom we share our homes, neighborhoods and planet.